In the early 1900s, Dr. Shinobu Ishihara, an optometrist and former military surgeon, was asked to develop a test to screen military recruits for color vision deficiencies. Ishihara, along with another color blind physician, hand-painted his first charts in water colors using Japanese symbols. Over a century later, the Ishihara Color Plate Test is the most commonly used method to test color blindness throughout the world. 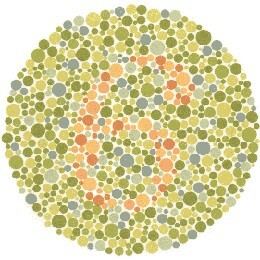 The Ishihara color blind test detects protanopia and deuteranopia color deficiencies. Using a set of 38 plates that are individually composed of a pattern of differently shaded dots, Dr. Ishihara arranged the dots within the pattern so that particular colors identify a number, “12” for example. 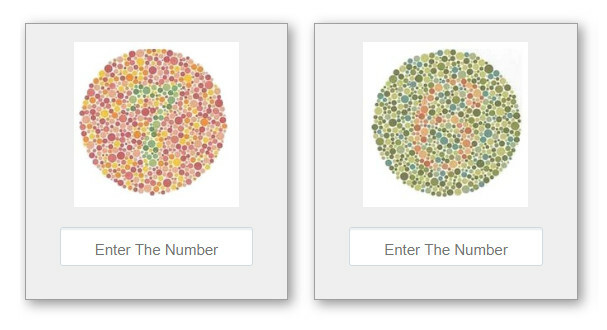 People who have a color deficiency will not be able to see the number in the pattern if the number is a color they do not recognize. Over the century, different color blindness treatments and cures have come and gone, none having much of a success rate. 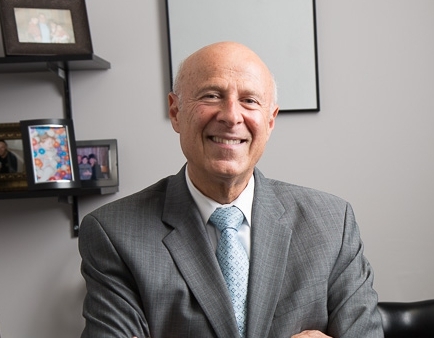 Then in 1999, Dr. Thomas Azman developed the ColorCorrection System™, a systematic approach to color vision correction that changes the wave length of each color going into one or both eyes using eyeglasses or soft contact lenses. The ColorCorrection System™ became widely popular as it proved to be the only way to enhance color perception and discrimination enough to guarantee anyone to pass an Ishihara color blind test. A high demand for the treatment has remained consistent for more than 10 years. Dr. Azman frequently makes house calls – around the world. And he often has patients travel from overseas to his office location in Baltimore, Maryland. People who suffer from color blindness worldwide continue to seek his ColorCorrection System™. People go to great lengths for a ColorCorrection System™ treatment from Dr. Azman. In less than 6 hours, he is able to give them a new outlook on life by helping those who are challenged with things like reading or getting dressed in the morning. 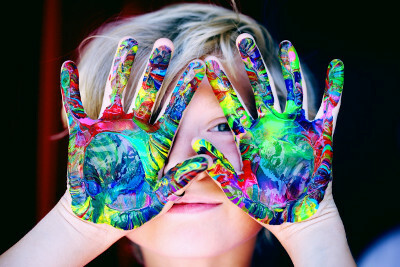 His treatment is also able to help those who are not able to pursue their career ambitions due to a color blind deficiency. The military, law enforcement academies, electricians, firefighters, among other industries and professions, do not employ people who are unable to pass an Ishihara Color Plate Test. People’s dreams can be crushed due to even the slightest color blind deficiency and Dr. Azman is the only solution to their problem. Two great optometrists, Drs. Ishihara and Azman, together, have created a path to detect and treat color blindness that guides people who suffer from the deficiency to a normal and high functioning lifestyle.